MAXON has annnounced that the next major release and future versions of Cinema 4D will not support Windows 7 or Windows 8. 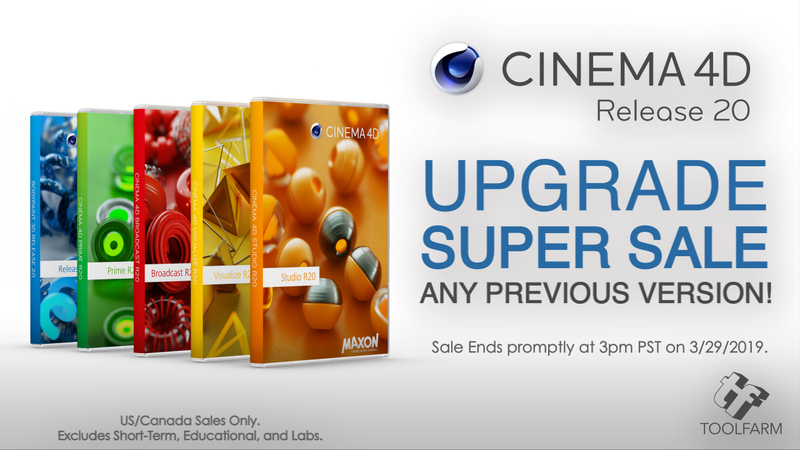 So now is the best time to upgrade to C4D R20 for only $1,695 during the MAXON Upgrade Super Sale. To take advantage of the latest operating system features and technologies, future versions of Cinema 4D will not support Windows 7 or Windows 8 anymore. Cinema 4D has always been known for its performance, stability and ability to take full advantage of modern technologies. Concentrating our development efforts on the most recent versions of operating systems allows us to focus on development on the features and functionality most requested by our community and ensures peak performance on the latest hardware advances as well. Consequently, to take advantage of the latest operating system features and technologies, the next major release and future versions of Cinema 4D will not support Windows 7 or Windows 8. 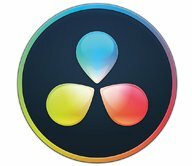 Mac requirements will remain at MacOS 10.13.2 or newer. We’re letting you know about these changes before they go into effect so you can plan for updates to legacy systems. We recognize the challenges in maintaining a studio infrastructure, but it’s important to note Microsoft discontinued mainstream support for Windows 8.1 in January 2018 and Windows 7 support ended in 2015. For more information on Windows support, visit the Windows lifecycle fact sheet. MAXON is offering huge incentives to upgrade to Cinema 4D Studio R20 from ANY previous version. Get current now, plus receive next version on release, AND a premium annual Cineversity subscription. Get Current Now from any previous version! For just $1,695 upgraders will get Cinema 4D Studio Release 20 now, our next big release automatically, and a premium Cineversity subscription. What do you get with R20? Use more than just simple shapes to control effectors, deformers, weights and create complex effects by combining falloffs. Sale ends promptly at 3pm PST on 3/29/2019.